This prestigious Skyfarm view estate parcel offers panoramic views over the Riebli & Mark West Springs Valleys. It has been cleared since the fire. This parcel has a large investment in infrastructure intact including terraced retaining walls and a beautiful private driveway. 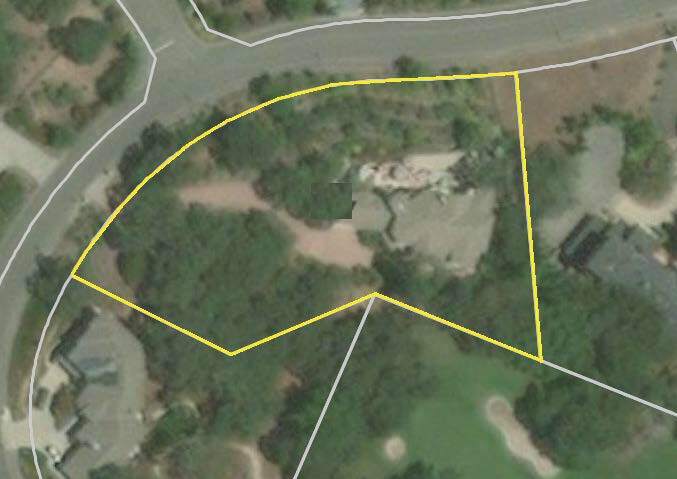 Anyone desiring to build a luxury estate home will love this setting in one of Santa Rosa’s most desirable city locations. Skyfarm within Fountaingrove is one of the most sought after neighborhoods Santa Rosa has to offer. You will enjoy easy access to downtown as well as Rincon Valley, Hidden Valley, Bennett Valley, downtown Santa Rosa, Windsor, Healdsburg and the rest of Sonoma County and the wine country. Call Doug Swanson at 707-636-4440 to arrange for your own private viewing.